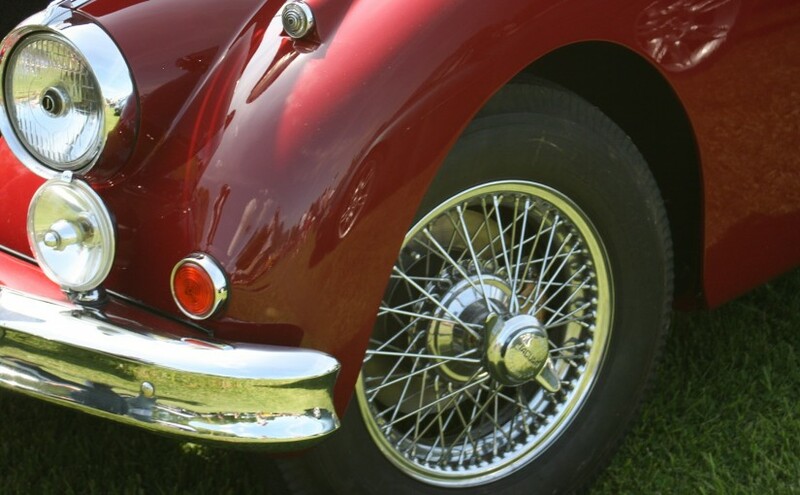 The Hudson Antique Car Club was started, very informally, in 1980 by a group of local Hudson residents who were interested in driving, maintaining, showing and, most of all, preserving vintage automobiles of all types. Our members cars include everything from London Taxi’s from the 50’s to 300SL & 190SL Mercedes to Morris 8’s, Triumphs, Daimlers, Studebakers, Corvairs, MGA’s, MGB’s, Triumphs and Austin Healey’s. Over the years, this loosely formed group has continued to evolve into the club we enjoy today. During the winter months, we meet on the 1st Tuesday of each month at Chez Maurice at 7:30pm — Food and Ale are available. There is an $10 fee/year for joining our club. You are considered a member if you participate regularly. We have a full schedule of car related runs starting in April through October and meet over the winter months to discuss what we did and where we are headed (and, of course, to drink beer).